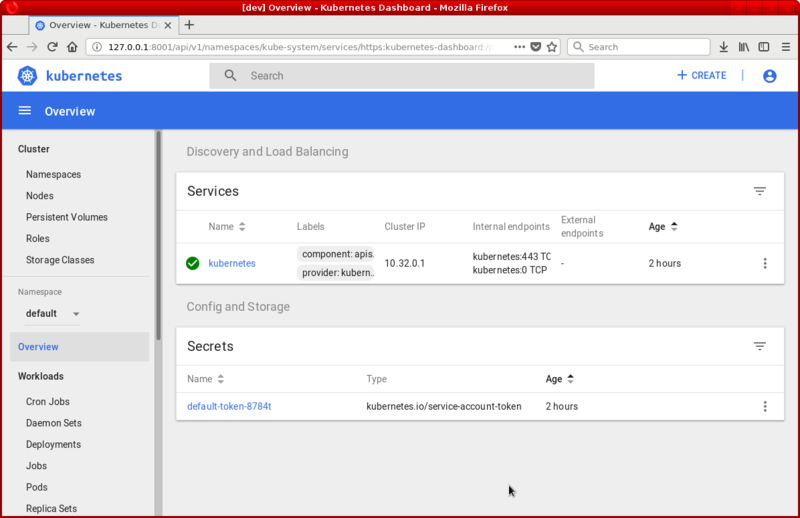 If you already completed the tutorials Deploy Kubernetes 1.9 from scratch on VMware vSphere and Install and configure a multi-master Kubernetes cluster with kubeadm, you should have a pretty good understanding of how a multi-master Kubernetes cluster is structured. You are now probably looking for a way to automate the deployment of your lab so you don't have to follow all these painful steps each time you want to deploy a clean environment. Kubespray is a Kubernetes incubator project. It is composed of Ansible playbook and automates the deployment of a Kubernetes cluster on an existing infrastructure. In this lab, we will use Terraform to deploy our infrastructure on VMware vSphere and, in a second stage, Terraform will call Kubespray to install and configure Kubernetes for us. This automation not only supports the deployment, but also adds worker nodes to the Kubernetes cluster, removes worker nodes from the Kubernetes cluster, upgrades the version of Kubernetes, and destroys the Kubernetes cluster. We will take advantage of the fact that our infrastructure will be running on VMware vSphere and that Kubespray supports the configuration of vSphere Cloud Provider. This will allow us to use the vSphere storage as persistent volumes in the Kubernetes cluster as seen in the article Use vSphere Storage as Kubernetes persistent volumes. For this lab, you will need a configured VMware vSphere environment. You will also need a Ubuntu 16.04 desktop client machine. This machine will be used to execute the Terraform script and to access the Kubernetes dashboard. This machine needs to be on a network that has access to the vCenter API as Terraform will need this to deploy and configure the virtual machines. For the Kubernetes infrastructure, we are going to deploy three master nodes. They will have the IPs 10.10.40.110, 10.10.40.111, and 10.10.40.112. In front of these master nodes, we will deploy a HAProxy load balancer with the IP 10.10.40.113. Regarding the Kubernetes worker nodes, we will deploy them on the IP range 10.10.40.120-10.10.40.123. We will also need a Ubuntu 16.04 vSphere template and a specific user for the vSphere Cloud Provider. The step to configure these will be described later on. 6- Install the Python netaddr library. 2- Enter the name "ubuntu-16.04-terraform-template" as the name of the virtual machine. 3- Choose the position of the virtual machine. 4- Choose the compatibility of the virtual machine. 5- Choose Ubuntu as a guest OS type. 6- Set the type of the SCSI controller to "VMware Paravirtual". 7- Select the network of the virtual machine. 8- Select the Ubuntu 16.04 ISO. 9- Connect the CD drive when the virtual machine boots. 10- Complete the creation of the virtual machine. 11- Power on the virtual machine. 12- Open the console of the virtual machine. 13- Select the language of the installer. 14- Install Ubuntu 16.04 server. 15- Choose the language of the system. 16- Choose the location of the system. 17- Choose the mapping of the keyboard. 18- Configure the network card with a temporary IP. We will unconfigure it later on. 19- Choose the default hostname. 20- Leave the domain name empty. 21- Choose the name of your user. 22- Choose a password for your user. 23- Choose if you would like to encrypt your disk or not. 24- Configure the timezone of the system. 25- Select the partitioning method. 26- Select the disk to install Ubuntu 16.04. 27- Configure a proxy if you are using one to access the Internet. 28- Choose to install the security update automatically. 32- Once the virtual machine has rebooted, SSH to it from the client machine. 34- Upgrade the kernel to a version above 4.8. You can skip this step if you are not planning to use Cilium as an overlay network for your Kubernetes cluster. 35- Allow your user to use sudo without a password. 36- Generate a private and a public key on the client machine. Leave the passphrase empty. Your identification has been saved in /home/sguyennet/.ssh/idrsa. Your public key has been saved in /home/sguyennet/.ssh/id_rsa.pub. 37- Copy the public key to the template virtual machine. 38- Verify that you can SSH to the template virtual machine without entering a password. 39- Remove the ens192 network interface configuration of the template virtual machine. 40- Restart the networking of the template virtual machine. 41- Shutdown the template virtual machine. 42- Take a snapshot of the template virtual machine. This snapshot will be used to do a linked clone of the template into several virtual machines. 43- Convert the virtual machine to a template. 44- Create a folder for the template. 45- Move the template to the new folder. 1- Browse to the administration page. 2- Add a new user called "k8s-vcp@vsphere.local". 1- Create a role to view the profile-driven storage. 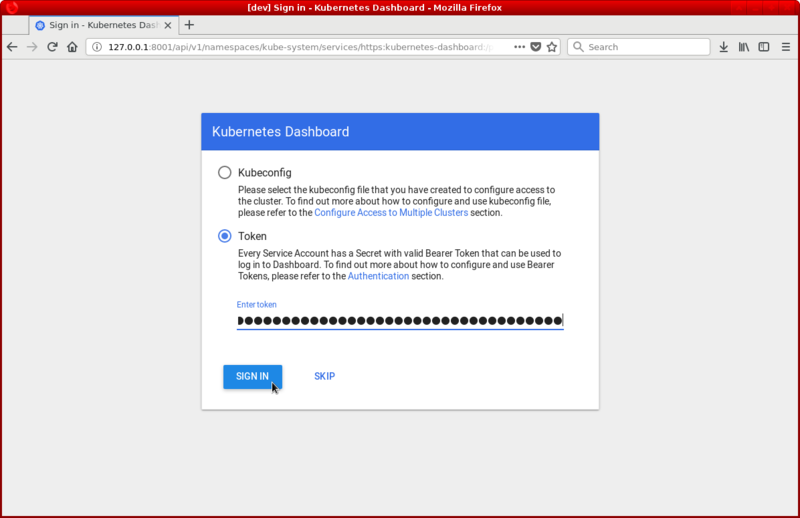 2- Create a role to manage the Kubernetes nodes virtual machines. 3- Create a new role to manage the Kubernetes volumes. 1- Add the read-only permission at the datacenter level. Remove the propagation of the permission. 2- Add the profile-driven storage view at the vCenter level. Remove the propagation of the permission. 3- Add the manage node permission at the cluster level. This cluster is the cluster where the Kubernetes nodes will be deployed. Keep the propagation of the permission. 4- Add the manage volumes permission at the datastore level. This datastore will be the datastore where the Kubernetes volumes will be created. Remove the propagation of the permission. 1- Browse to the datastore files tabulation and create a new folder. The datastore needs to be the one to which you assigned permission to in the previous steps. This folder will store the virtual disks created by the vSphere Cloud Provider. 2- Name the folder "kubevols". 1- Add a new resource pool in the cluster to which you assigned permission to in the previous steps. 1- Go back to the client machine. 2- Clone the terraform-vsphere-kubespray GitHub repository. 1- Go to the terraform-vsphere-kubespray directory. 2- Edit the terraform.tfvars configuration file and fill in the different variables. Enable the anti-affinity rule for the Kubernetes master virtual machine only if your vSphere cluster supports DRS. For the network plugin, you can choose between various options like Cilium, Weave, or Flannel. 3- Initialize the terraform script. This step is going to download the necessary Terraform provider. 3- Check what Terraform is going to deploy. 4- Deploy the Kubernetes cluster. Apply complete! Resources: 17 added, 0 changed, 0 destroyed. 5- List the Kubernetes nodes. 1- Edit the terraform.tfvars configuration file and add a new worker node to the list of worker IPs. 2- Add the new worker node to the cluster. Apply complete! Resources: 3 added, 0 changed, 2 destroyed. 3- Check that the worker node was added to the Kubernetes cluster. 1- Edit the terraform.tfvars configuration file and remove a new worker node from the list of worker IPs. 2- Remove the new worker node from the cluster. Before being removed, the node will be drained and all the pods running on this node will be rescheduled on the other worker nodes. Apply complete! Resources: 1 added, 0 changed, 3 destroyed. 3- Check that the worker node was removed from the Kubernetes cluster. 1- Edit the terraform.tfvars configuration file and modify the Kubernetes version. 2- Open a new terminal on the client machine to monitor what is happening during the upgrade of the Kubernetes cluster. 3- Upgrade the Kubernetes version. The upgrade will be done node by node. The worker nodes will be drained and all the pods on the drained node will be rescheduled on the other nodes. This should avoid downtime of your application running in the Kubernetes cluster as long as you scale your application to at least two replicas. 3- Check that the virtual disk for the Redis master pod was created in the "kubevols" directory. 3- Check that the virtual disk for the Redis slave pod was created in the "kubevols" directory. Heapster is a small monitoring tool. It collects the performance metrics of the different pods running in the cluster and displays them in the Kubernetes dashboard. You now have a way to easily deploy, scale, upgrade and destroy a Kubernetes cluster on VMware vSphere. This will allow you to do even more testing without worrying about breaking the cluster as you can spin up a new one automatically.